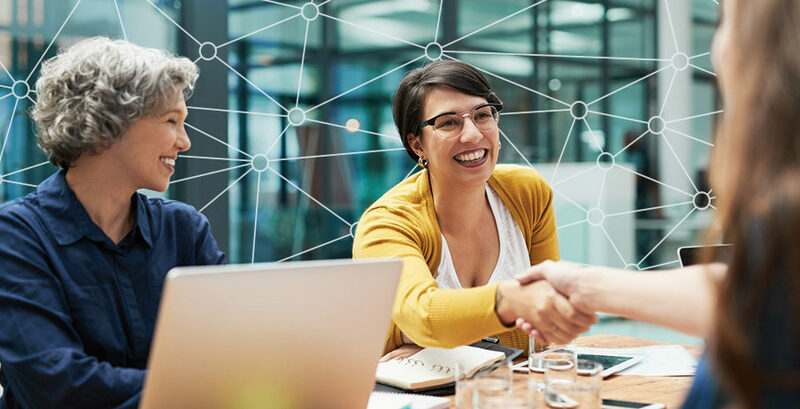 Even in the most agile work environments — which some now hold as the rule, rather than the exception — time tracking software can eliminate ambiguities related to bandwidth. Modern office workers juggle too many tasks to count, and do so in an increasingly fluid workday with odd hours and changing locations. For team leads and project managers conducting the chaos, the details of labor output are critical tidbits in shaping expectations on both ends. For accurate insights into time management, time tracking apps are second to none. Don’t put employees on the spot to guesstimate their hourly investments. Used correctly, a quality time tracking tool can capture this data for each employee’s every assignment, giving you a clear window into your team’s efficiency. Not only is this useful for future planning and understanding your operation — it can eliminate the manual effort of getting hourly employees processed in payroll. Here are five of the best time tracking apps on the market, based on verified reviews on G2 Crowd from professionals across a diverse set of industries. 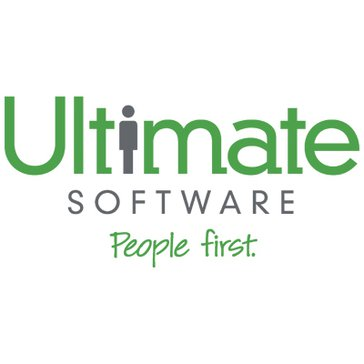 UltiPro by Ultimate Software is a robust cloud solution that covers many facets of “human capital management,” the modern business approach that human resources departments are using to maximize employee value. The platform has multiple apps for tracking labor hours — UltiPro Time and Attendance, TouchBase and Time Management — and was the overall No. 1 Leader on our Fall 2016 Grid® for Time Tracking. You may also consider this tool for your next core HR software, performance management software or payroll software; as of press time, it ranks as a Leader in these categories as well. Not too shabby. Replicon Inc., the California-based vendor behind Replicon, opened its doors over 20 years ago in 1996. Its time tracking solutions are now used in over 70 countries, according to the company’s Crunchbase profile, and by an impressive list of clients including FedEx and Motorola. The cloud-based time management platform offers features for workforce management and expense management, and employees can access the features by smartphone or web browser. 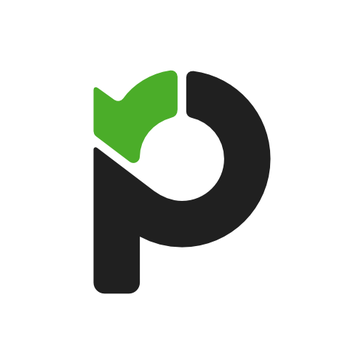 While Paymo advertises itself as a project management app, the popular platform boasts automatic time tracking as one of its key features, in addition to timesheet reporting and expensing. 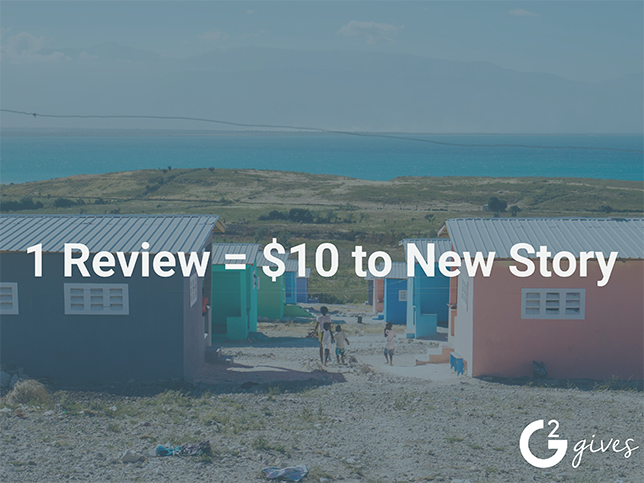 Paymo reviewers gifted the product with the highest Satisfaction score on the Fall 2016 Grid® for Time Tracking by a significant margin (96 out of 100). It also earned a 94 percent rating for Quality of Support and 93 percent for Ease of Setup. 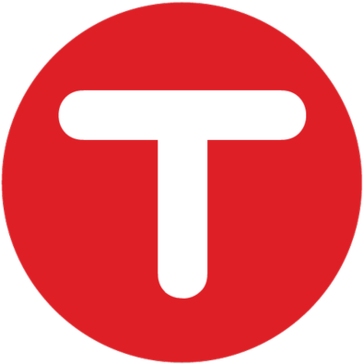 In the year since our last Grid® report, reviews have poured in for TSheets — more than 500, in fact — and it currently sits with a five-star rating in the Time Tracking category. Managers can use the application to build out employee schedules, track time, analyze labor data and monitor overtime and paid time off (PTO). Employees can pull up the platform via web browser or mobile app and clock in or out with a simple click. TSheets also advertises an integration partnership with Quickbooks Online to make payroll submissions easy peasy. We also love the ways TSheets promotes their users to write customer reviews, so check out their customer testimonials page to see a great example of leveraging your users. New to the Grid® since the Fall 2016 Grid® for Time Tracking, Deputy is making waves in the time tracking and workforce management categories. Currently boasting a five-star rating from 79 reviews, this hot app is on track to become a Leader in the space and go toe-to-toe with the big guns. 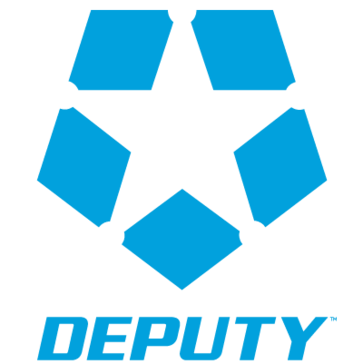 In its 2016 awards, PC Mag named Deputy one of the 19 Best Business Mobile Apps along with Editor’s Choice for Best Employee Scheduling & Shift Planning Software. According to the company website, clients include Nike, Amazon and even NASA. Budgeting your own time is difficult enough. When you have tens, hundreds or thousands of employees to keep tabs on, you can count on one of these awesome time tracking apps to count for you.